If someone were to ask you as a teacher, what is your area of expertise? Where do you feel like you do your best teaching? What do you think you’re good at? What do you think you thrive in? Do you think that you’re great at teaching math or specifically fractions? Classroom organization? Maybe reading small groups? If someone asked me this question, I would honestly say that my best area of teaching where I am the strongest is classroom management. Now, it kind of feels weird to say that because as teachers or even just human beings it’s hard for us to say things we’re good at. Things that we’re proud of things that we think we do well at. 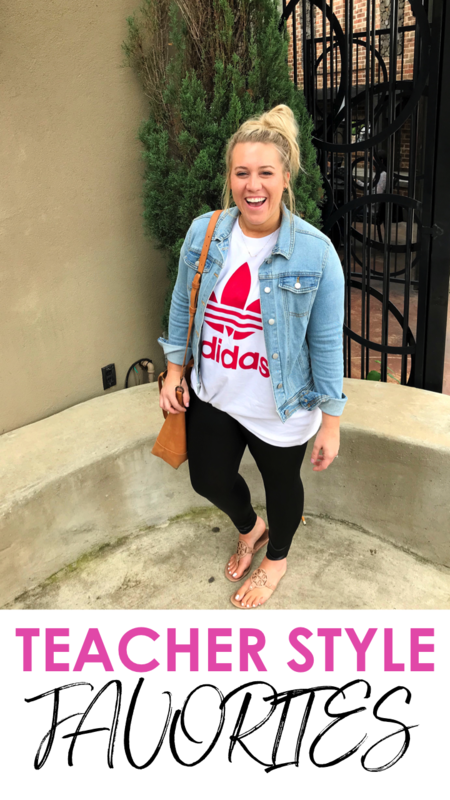 So, when I say “Oh, I think I’m actually really good at classroom management!” It’s kind of hard to say that out loud, but I’m being honest with you guys and this is an area where I feel like I’m strong in and I love to SHARE things in this area. I love to share tools and resources and tips and tricks of how you can better your classroom management and have effective strategies to ultimately have a very positive classroom environment. So, today I wanted to just bring you an overview of some classroom management tips. 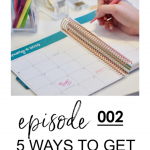 I’m not going to be talking about specific ideas because I will be doing that later on in the podcast, but today I want to just talk about overall general tips that you should be doing that I think work, so that maybe if you’re struggling or if you haven’t thought of this you can implement them right away. 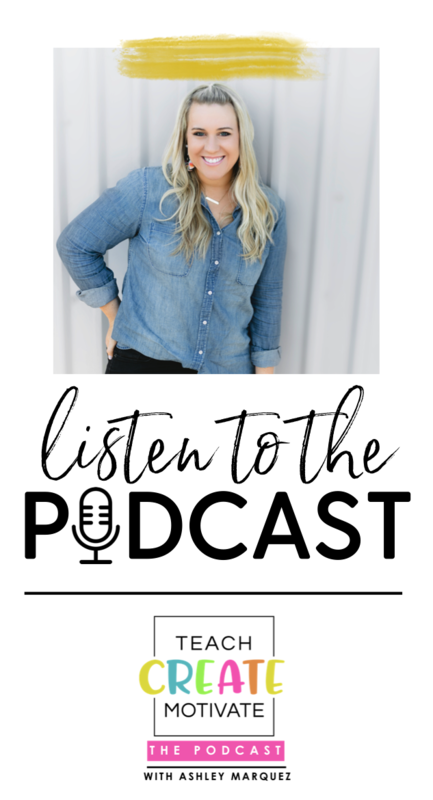 Classroom management is such a requested topic I think that this episode plus the others that are to come will really resonate with you guys. So let’s get started! 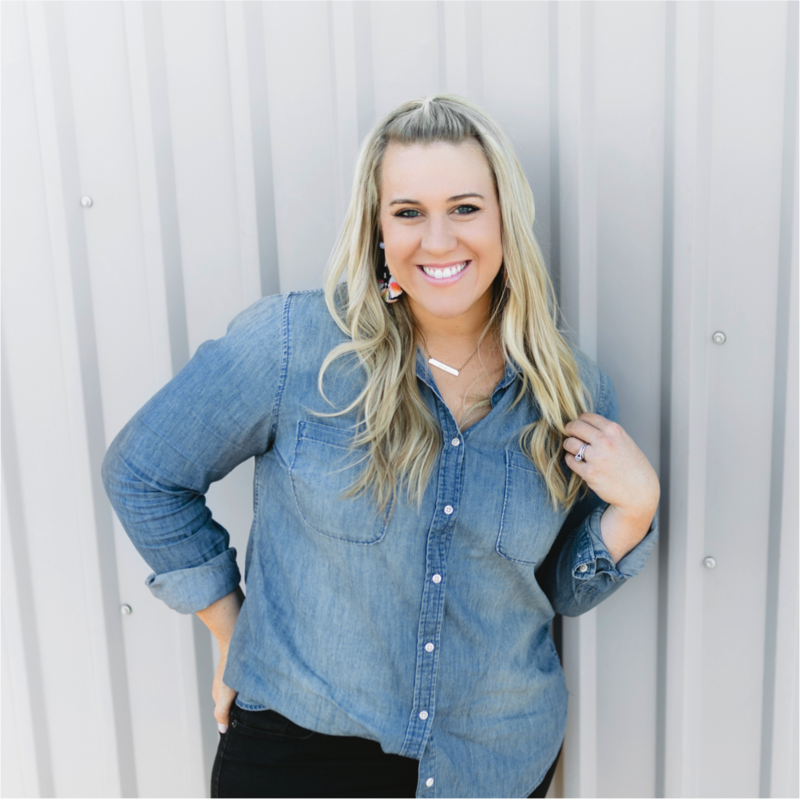 Classroom Management…This is the number one requested topic for this show and what I get asked the most about through social media or emails….all of it! 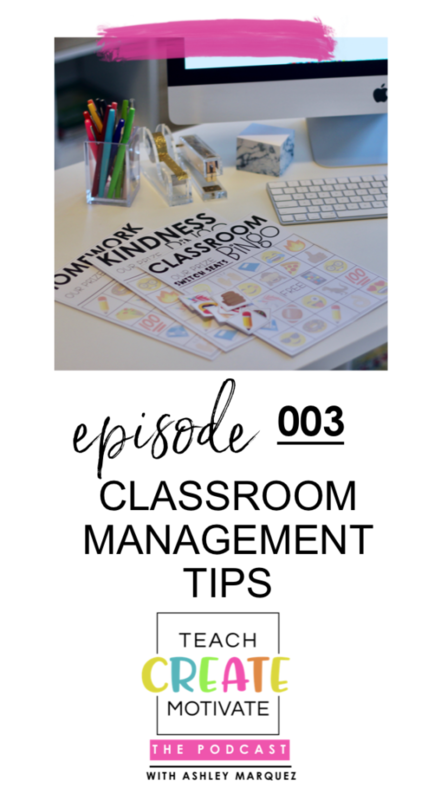 So, I hope that after this episode and the ones to come on this podcast related to classroom management, that you will be able to take the tips and implement them into your classroom right away so that you can better manage classroom behaviors and foster that positive classroom environment. Also, I hope that after listening and implementing, you will realize if you have not already, that you can totally handle your classroom management. You 100 percent can make this your area of expertise too or at the very least feel confident in this area of teaching. Effective classroom management strategies lead to a calm and student led classroom with maximize teaching time and community building opportunities. I want to say that one more time. EFFECTIVE classroom management strategies lead to a calm and student led classroom with MAXIMIZED teaching time AND community building opportunities. Yes, all of those amazing things come from effective classroom management. A calm classroom, check!…okay, mostly. Student led? Yes, please! More teaching time? We all need that. Opportunities to build up your classroom community? There is nothing better. But before we get started, I want you to think how would you describe your classroom management currently? Effective? Hot and cold? A hot mess? Just think about this for now. I have four overall tips for you today regarding classroom management. I don’t really mean do the same thing all year. In fact, I will get to that later in the episode. What I mean is whatever tool you’re using to help manage behaviors or encourage positive choices….BE CONSISTENT with that. Don’t introduce something to your class and then two days later stop using that tool. For example, we use classroom bingo a lot in my class. It would not be effective if I showed them the bingo board, we started talking about all the ways and behaviors that would earn us a bingo piece… Then, we picked a reward, got excited, put it on the board and then we used the bingo for a couple days and all of a sudden… I don’t talk about it, enforce it or hype it up until five days later. YOU HAVE TO BE CONSISTENT. And speaking of classroom bingo, if you are wanting something that you can take back to your classroom right away, I have a freebie for you, but CONSISTENCY IS KEY. 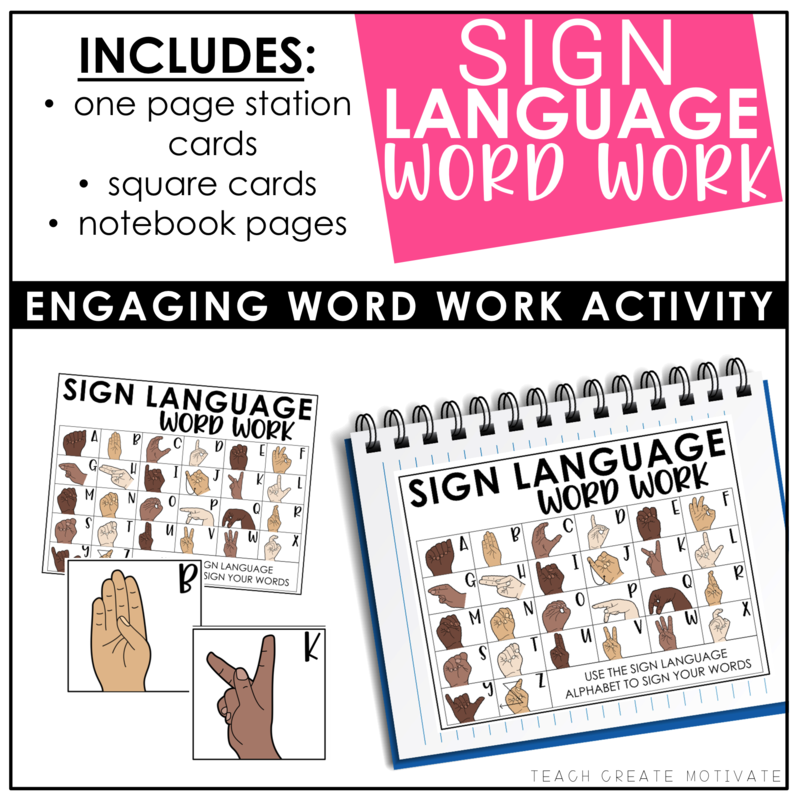 Your classroom management tools and tricks need to be engaging to your students. And let’s just say it’s like teaching. If you are bored, they are bored and if they’re bored it is not going to work. Just saying. 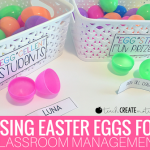 Your classroom management strategies need to be engaging to your students. Your students need to buy in to whatever it is you’re doing to help manage behaviors. There are so many ways to do this, but one of my favorite ways is to give your kids some of the ownership and independence. That could look like just letting them pick the reward that your class will earn when you guys reach a goal. We like to vote on that in my class. So, letting my kids decide on the reward they’re going to earn is just a way to create some buy in. Or if you let your kids sometimes grab that bingo piece that they just earned or spin that prize wheel for the whole class… giving them that ownership helps tremendously! 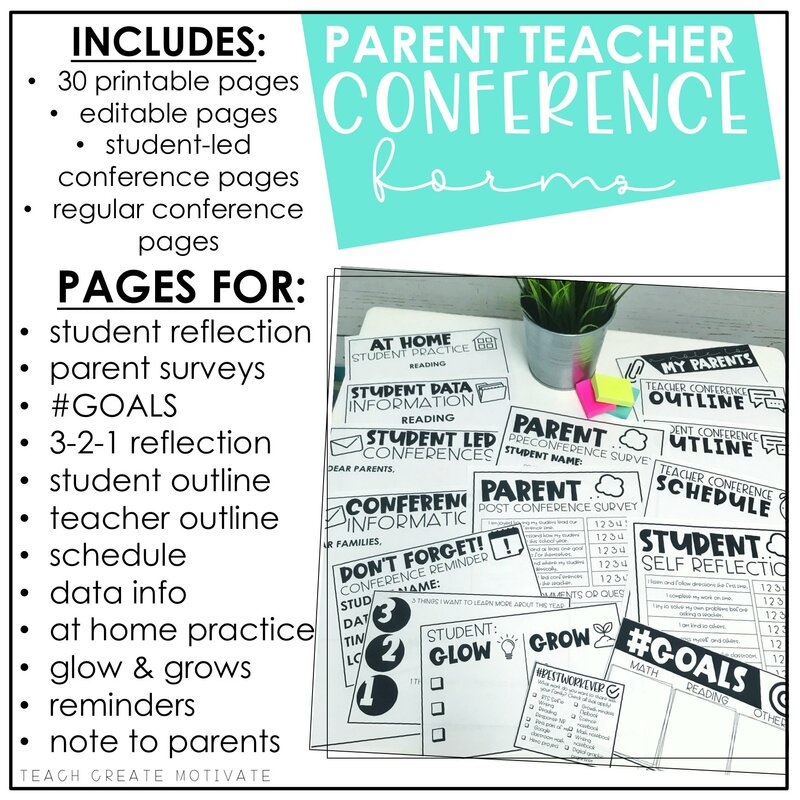 Again, giving your kids the buy in is going to make them more engaged in whatever tools you’re using to help manage those behaviors and to foster that positive environment. This is the most important thing out of everything I will say. RELATIONSHIPS. You need to be building relationships with your students as a class and as individuals EVERY SINGLE DAY. Without a trusting relationship with you, you’re going to be on an uphill battle all year trying to manage behaviors, put out fires and trying to force this positive environment that’s not going to exist if there is not a foundation of relationships. With solid relationships with your students, everything else will fall into place. We’ll talk more about relationships in classroom community building on future episodes. OK, I know I just talked about being consistent, but here’s what I mean.. Don’t use the same tools all year. Don’t use one strategy all year. CHANGE IT UP! Bring in and take away different effective ways to manage behaviors. Keep things in your back pocket for later in the year when the crazy is at an all-time high. Changing it up keeps it interesting and leads to engagement. Engagement leads to positive behaviors in a calm, happy environment. For example, I love using the Secret Student Strategy in my classroom. I don’t have a secret student every day of the school year. That would not be effective. I might have it at some point, then I take it away and then I bring it back. If you have the same thing the whole time and you never change it up or you never bring new things…it’s just not going to be effective for classroom management. Last, I think we all know this, but here’s a reminder. 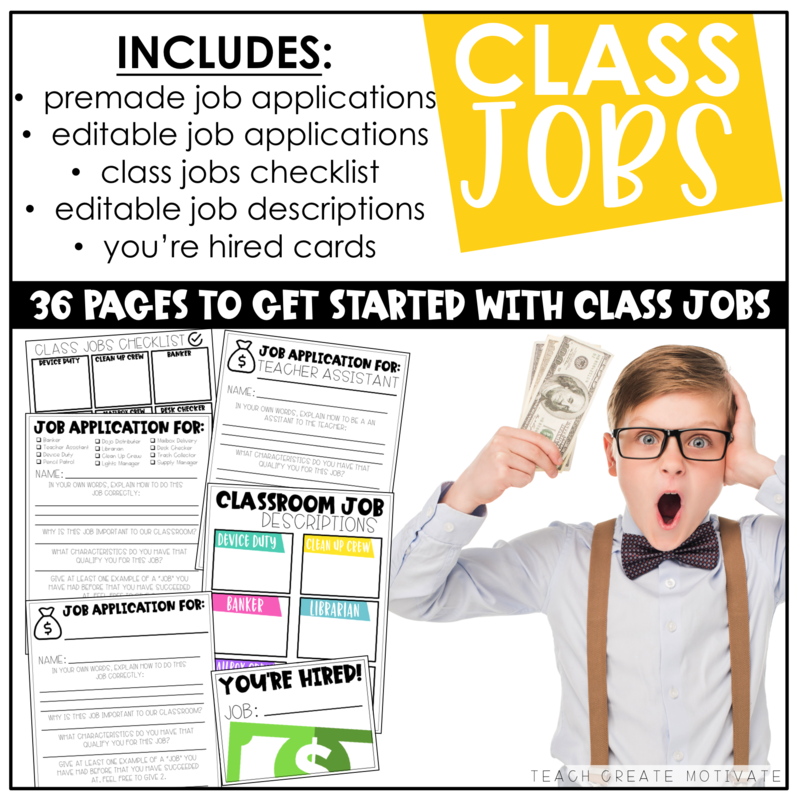 Do what works for your class. Listen, I love a good VIP table. It is one of my favorite classroom management ideas out there, but guess what? There was a year I didn’t do it at all because it DID NOT and WOULD NOT have been a positive thing for my students. It would have led to more chaos and sometimes we don’t know things don’t work until we try them and sometimes, we just already know… it’s not going to work, it’s not going to be effective! Your teacher bestie down the hall might have a class this year that responds really well to something. That doesn’t necessarily mean yours will or yours is. That’s okay! Every class is different every year. Just like we have to cater our teaching, our small groups and our interventions to our students every year… the same goes for our classroom management strategies! Just do what’s best for your class THIS YEAR. Because if you’re trying to force something that’s not working, you are going to be left feeling frustrated, defeated and in no better shape with your classroom management than when you started. 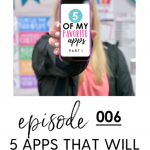 While these tips are not specific classroom management tools that you could use with your students, these tips that I’m sharing will apply to EVERY tool I ever share, or every tool that you see online, read about on a blog, or hear from a teacher friend. Whatever it is you’re trying, whatever it is you’re using, that’s fine! You will hopefully learn some more about classroom management tools later, but if you don’t have these tips in place, those are not going to work as well. 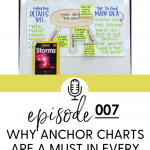 So, I hope that you could hear some of these and think back to how you described your classroom management at the beginning of this post. If it wasn’t something super positive or if there was room for improvement, maybe take one of these tips that I gave you and see if that makes a difference. Be consistent, keep your kids engaged, build the relationships, switch it up and do what’s best for your class.